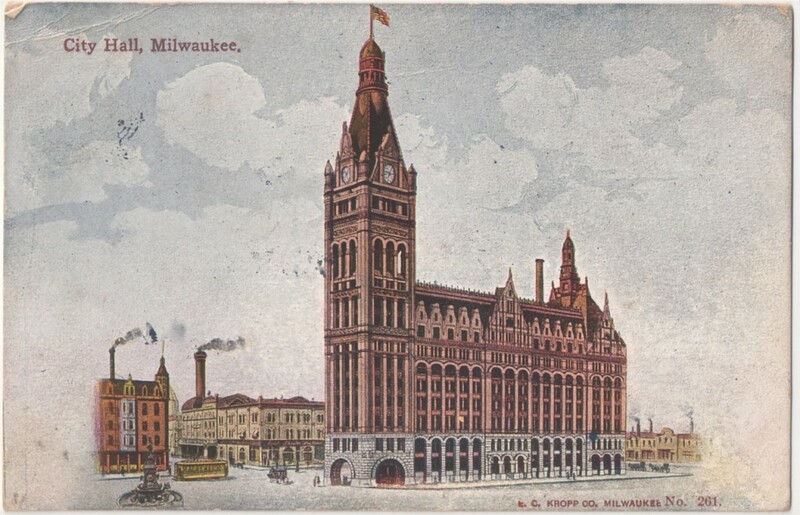 Happy birthday to Milwaukee’s City Hall, inaugurated on Dec. 23, 1895. 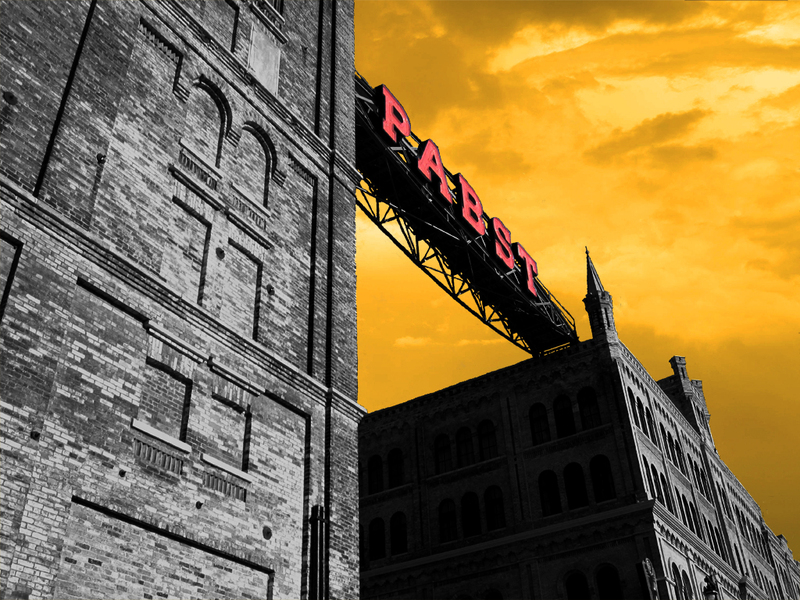 In honor of our beloved landmark, test your knowledge with these 10 facts about the building. How many did you know? 1) The building’s ornate style is Flemish Renaissance. 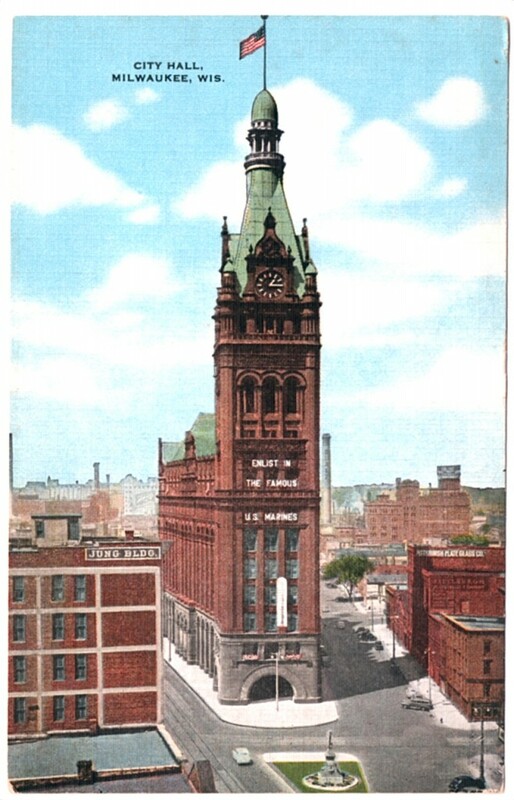 Local architect Henry C. Koch & Co. designed City Hall to fit an awkward triangular lot. The local firm beat a rival proposal from a Chicago architect for a Gothic style building. The Chicago firm’s plans had a few drawbacks, among them a complete absence of any ladies’ rest rooms. Doors Open Milwaukee was held Saturday and Sunday, September 19th and 20th. About 200 locations, many normally closed to the public, were open for visitors. Here are five of my favorite places to visit during this annual event.